Installation of Black Fascias, Soffits and Seamless Aluminium Guttering in Cheam, Surrey. 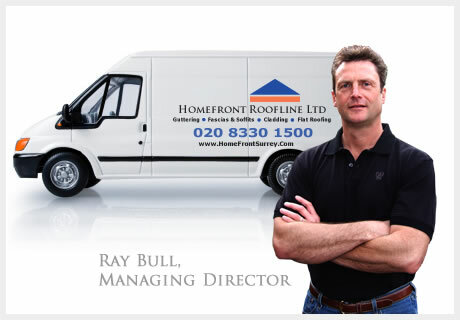 https://www.homefrontsurrey.com/wp-content/uploads/2014/03/cheam-roofline-black-aluminium-seamless-guttering-pvc-drain-pipes-upvc-fascias-soffits-cladding.jpg 2000 3000 Ray Bull https://www.homefrontsurrey.com/wp-content/uploads/2014/03/logo-300x137.png Ray Bull2014-04-30 09:41:072017-05-11 14:20:48Installation of Black Fascias, Soffits and Seamless Aluminium Guttering in Cheam, Surrey. Mock-Tudor Exterior Cladding Installation in Feltham TW12. https://www.homefrontsurrey.com/wp-content/uploads/2019/04/Mock-Tudor-Cladding-Example-Side-View-e1554807415396.jpg 4032 3024 Ray Bull https://www.homefrontsurrey.com/wp-content/uploads/2014/03/logo-300x137.png Ray Bull2019-04-12 08:15:422019-04-12 09:12:36Mock-Tudor Exterior Cladding Installation in Feltham TW12. Installation of Fascias, Soffits & Guttering in Banstead, Surrey. 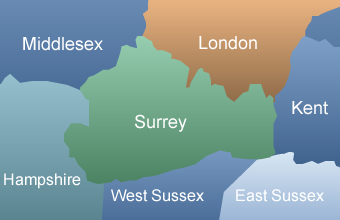 https://www.homefrontsurrey.com/wp-content/uploads/2018/06/Fascias-Soffits-in-Banstead-Surrey-2.jpg 3024 4032 Ray Bull https://www.homefrontsurrey.com/wp-content/uploads/2014/03/logo-300x137.png Ray Bull2018-06-11 09:58:422018-09-17 13:09:33Installation of Fascias, Soffits & Guttering in Banstead, Surrey.